We are all about selection, offering a multitude of single origin coffee, flavored coffee, coffee blends and every roast type that tastes great in each coffee. Every coffee varietal and region tastes best with a specific roast time, and we have decades of experience to ensure each coffee bean is roasted to perfection with every batch. We also blend different coffee roasts together when we want to get different profiles to create a flavorful cup that is the best of both roast types. 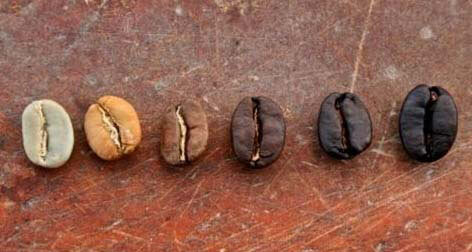 Try different roasts and see what kind of roast type you end up loving, you may be surprised.